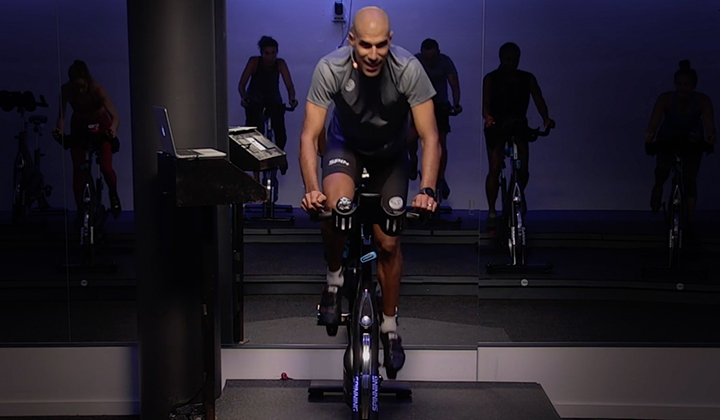 Exercise physiology is the study of the body’s function during activity. 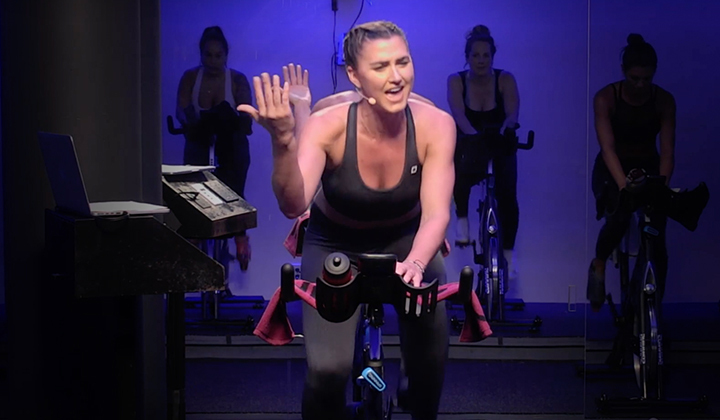 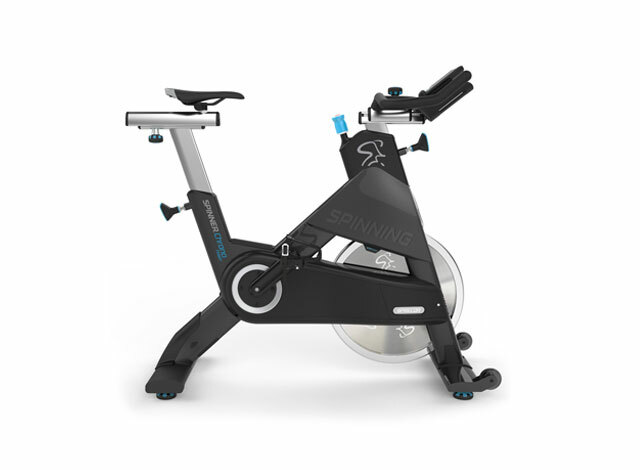 As a Certified Spinning® Instructor, becoming familiar with the normal changes that take place during exercise will help you become a more effective, knowledgeable coach. 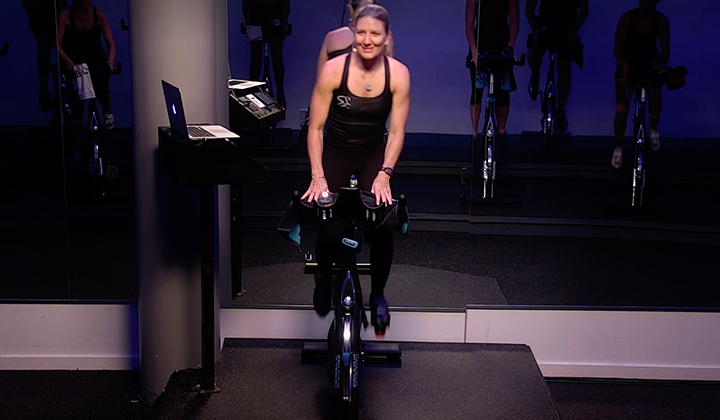 This online course is to familiarize you with basic exercise physiology concepts and to give you an idea of how to apply them in your Spinning classes.